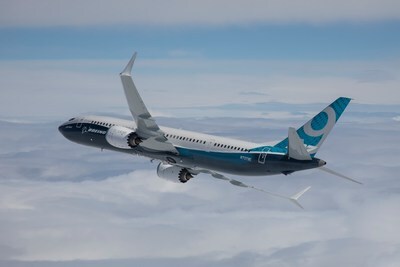 One of the largest US airlines has confirmed it has extended the period of 737 Max 8 cancellations all the way through until the 45th June. 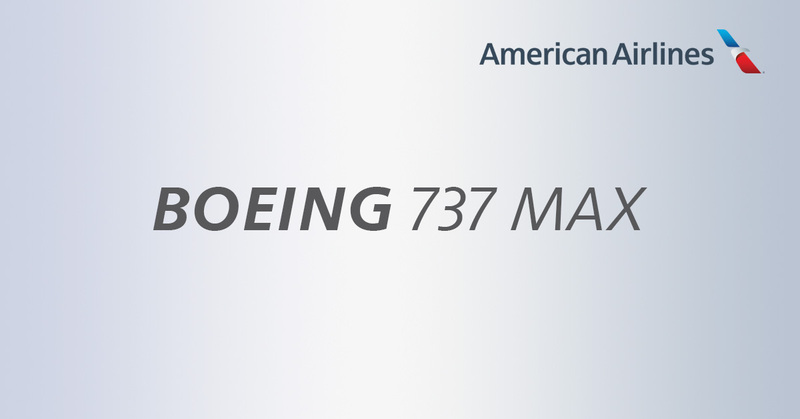 American Airlines released the details on Sunday that whilst it waited for more details to come from the Federal Aviation Administration (FAA), Department of Transportation (DOT), National Transportation Safety Board (NTSB), other regulatory authorities on when the aircraft can resume flying it would cancel all the 737 Max 8 scheduled flights until June 5th. The airline advises this will result in the cancellation of approximately 90 flights each day based on our current schedule. By proactively cancelling these flights, American hope to provide better service to passengers by announcing the cancellations up until June. 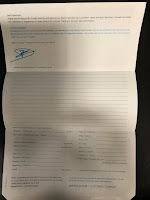 It will also help with rebooking flights and offer greater availability. Question: My flight was previously scheduled on a MAX. Will it be cancelled? Answer: Not all flights that were previously scheduled on a MAX will be cancelled, as we plan to substitute other aircraft types. In total, approximately 90 flights will be cancelled per day. Question: My flight wasn’t scheduled to be on a MAX. Why has it been cancelled? Answer: A flight that was not scheduled as a MAX flight might be cancelled to enable our team to cover a MAX route with a different aircraft. Our goal is to minimize the impact to the smallest number of customers. Question: My flight was cancelled and I don’t want to rebook. Can I get a refund? Answer: Yes. 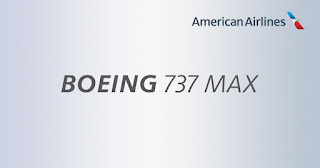 If a flight is cancelled and a customer chooses to not be rebooked, they may request a full refund by visiting aa.com/refunds.